Wisconsin currently allows sampling of beer and wine in licensed retailers. 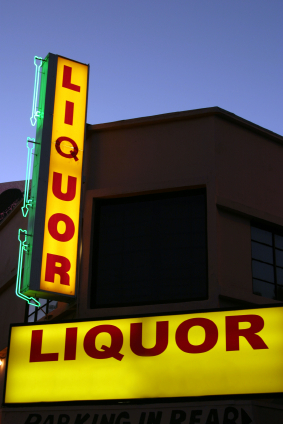 Spirits are not allowed to be sampled in those same licensed stores. Unfortunate because sampling is a responsible method of marketing our products and it helps the consumer make an informed choice. Quality spirits tend to be sold at a higher price point which discourages an impulse buy for consumers. Our best marketing? Getting people to taste our products. Consumers win because they can make an informed decision as to whether they want to spend their dollars on our products or not. In store sampling is currently permitted in 38 states including every state surrounding Wisconsin, so why not us? The basic answer is that no one has asked- until recently. Over the last four years there have been at least three attempts by the spirits industry to get this law changed. A Wisconsin Assembly Bill AB344 would correct this. Unfortunately opponents of allowing spirits tastings like to spread misinformation. Typically they like to paint a picture of people going on drunken rampages in stores, they claim that havoc will break out when people are doing “shots” in the super market aisles. They also like to say that spirits are somehow worse than beer or wine. The fact is the amount we’d like to be able to sample (3 half ounce samples max) has an alcohol content that falls just between what is currently allowed for beer and wine sampling in Wisconsin stores. As distillers, we’re not asking for preferential treatment, just a level playing field with beer and wine producers. Wisconsin currently has 15 beverage distilleries open or in the works. Illinois, Minnesota, Michigan, and Iowa let us sample in their states, it’s a shame we can’t in our own home state. Next Post: Why would anyone be against sampling?